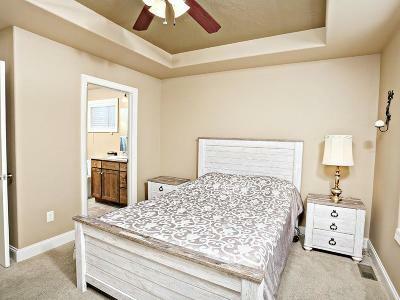 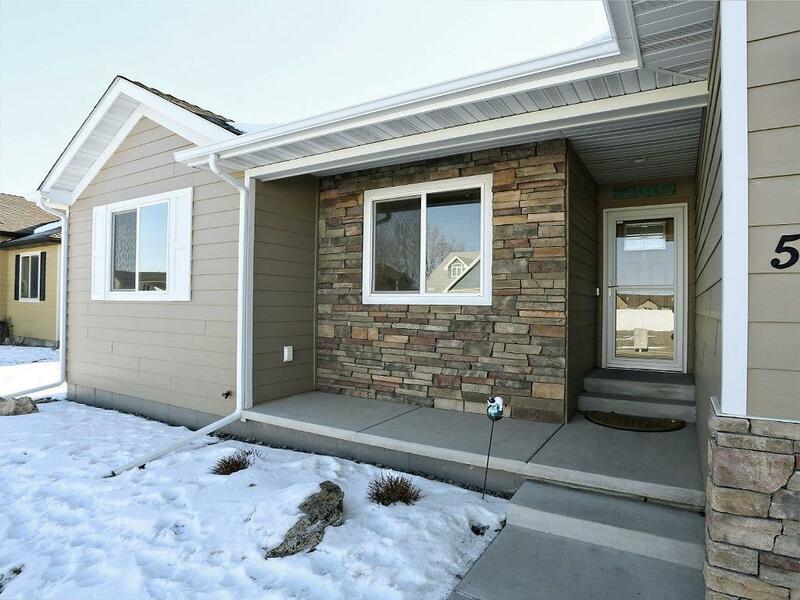 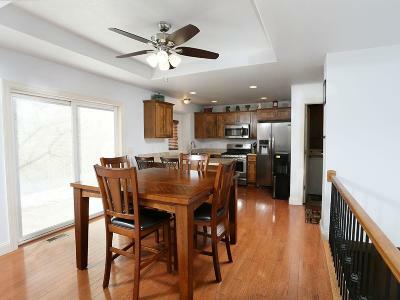 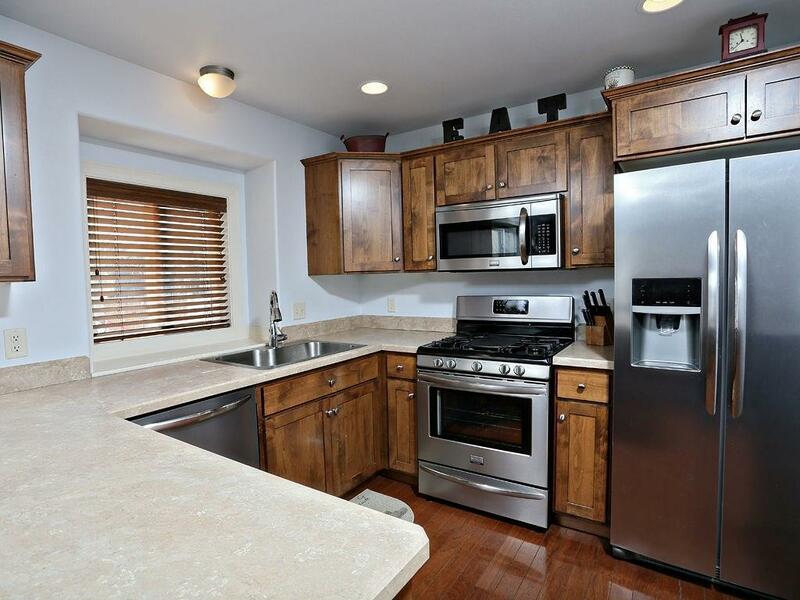 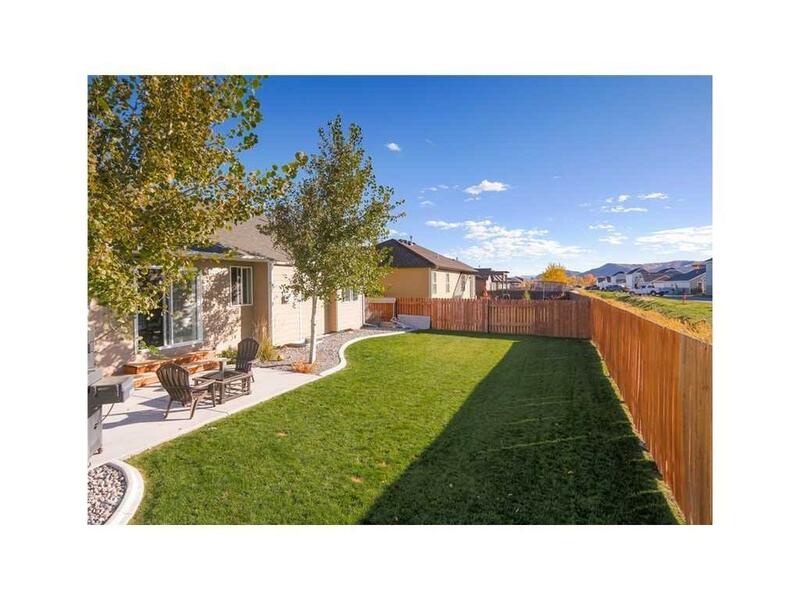 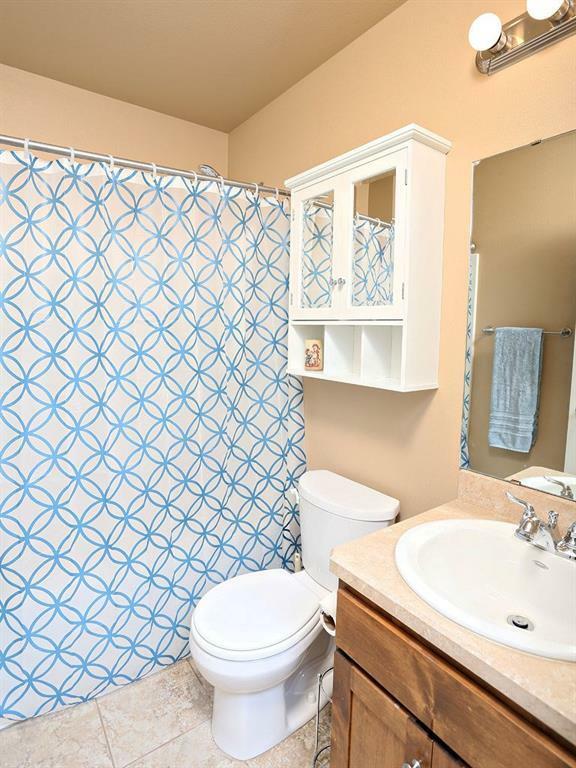 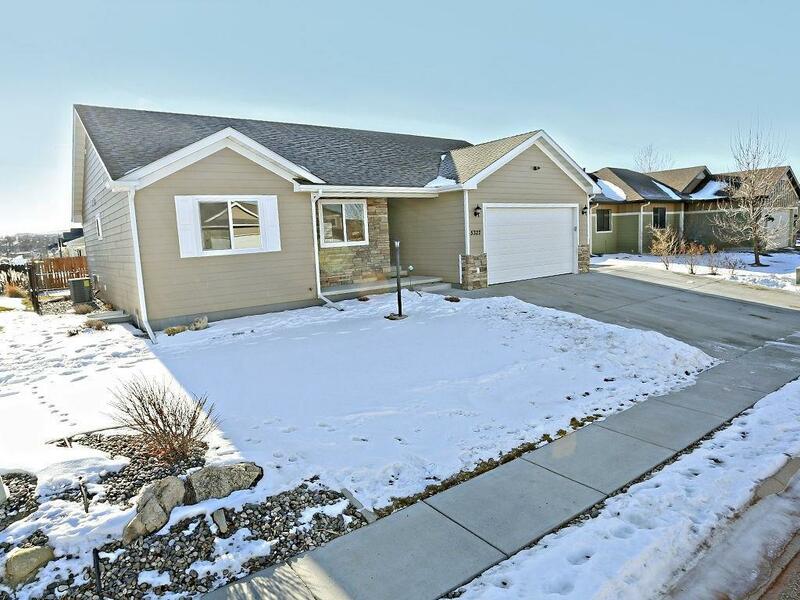 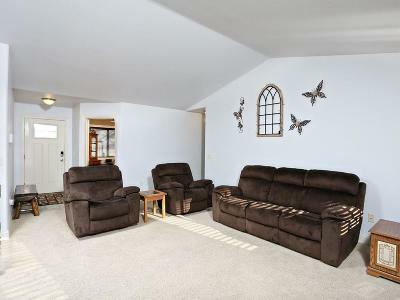 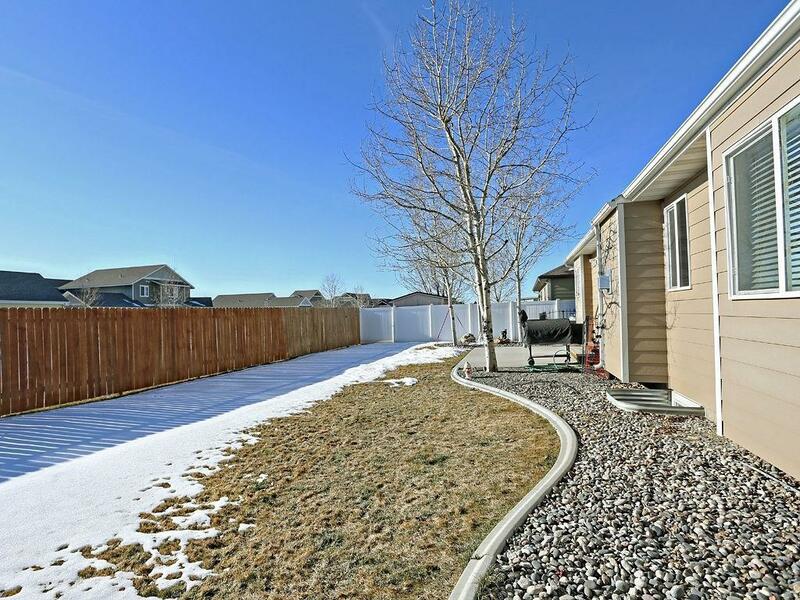 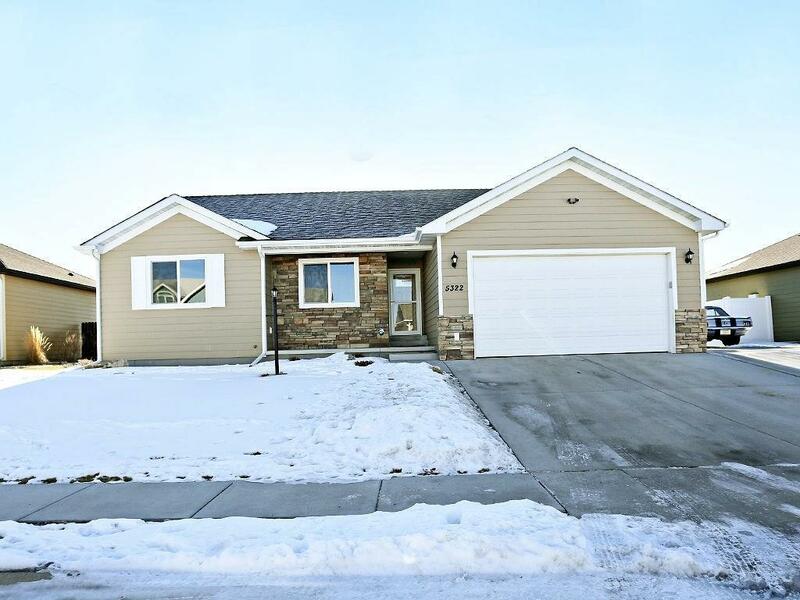 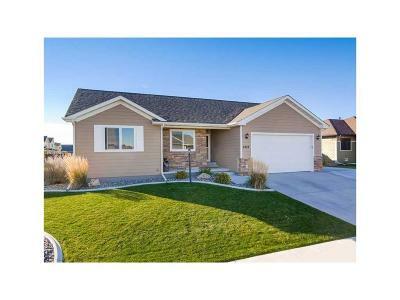 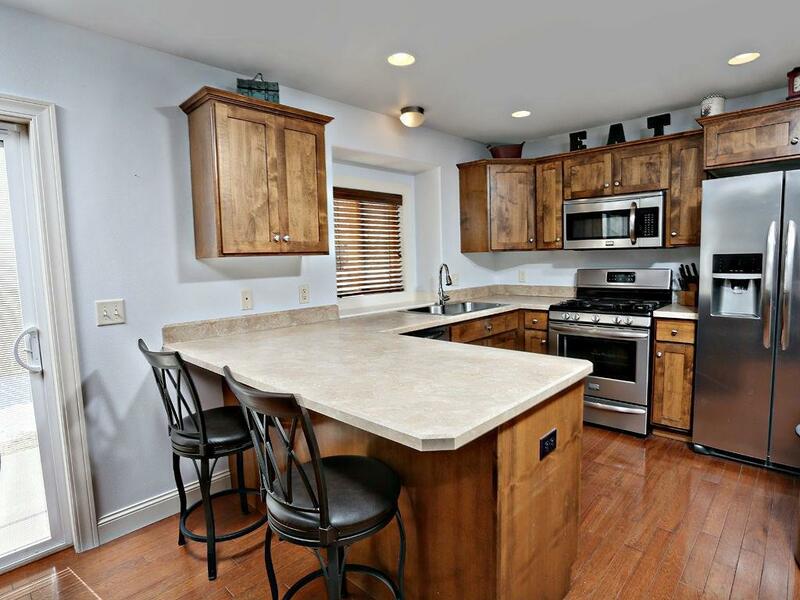 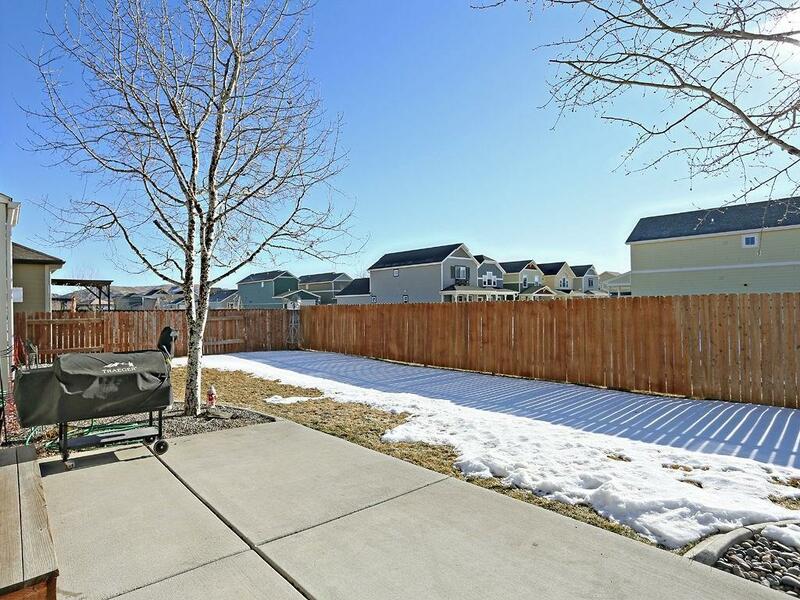 Wonderful home with the convenience and ease to get anywhere around Billings. 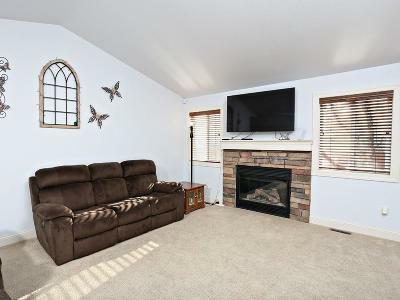 The spacious living room features a gas fireplace with a beautiful stone surround that opens up to the bright dining room and kitchen. 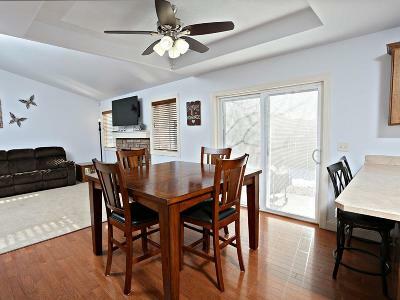 The dining room sliding door gives you access to the relaxing patio in the landscaped and fenced yard. 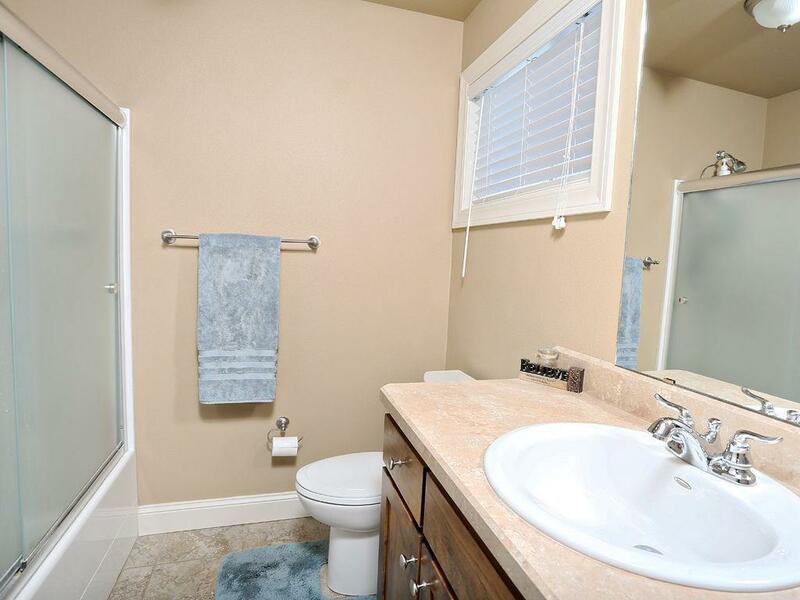 3 bedrooms on the main level including a master with tray ceiling and bath plus main floor laundry. 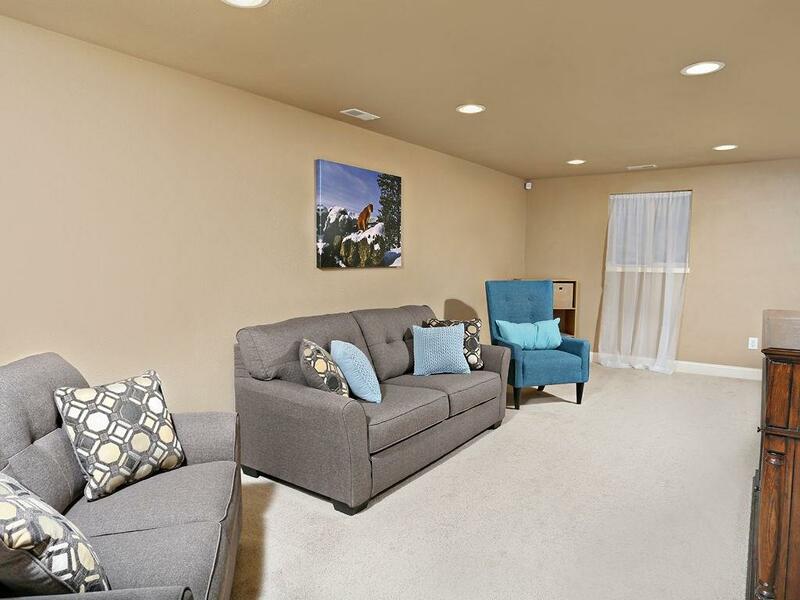 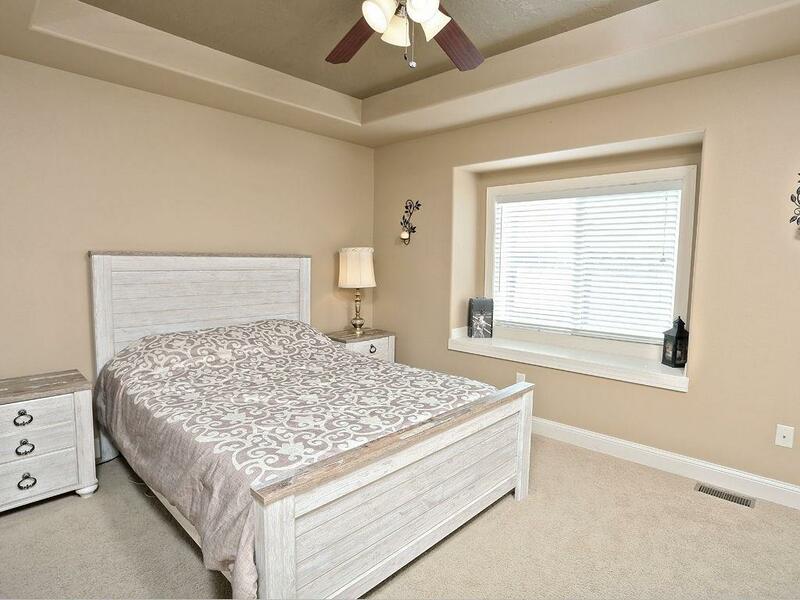 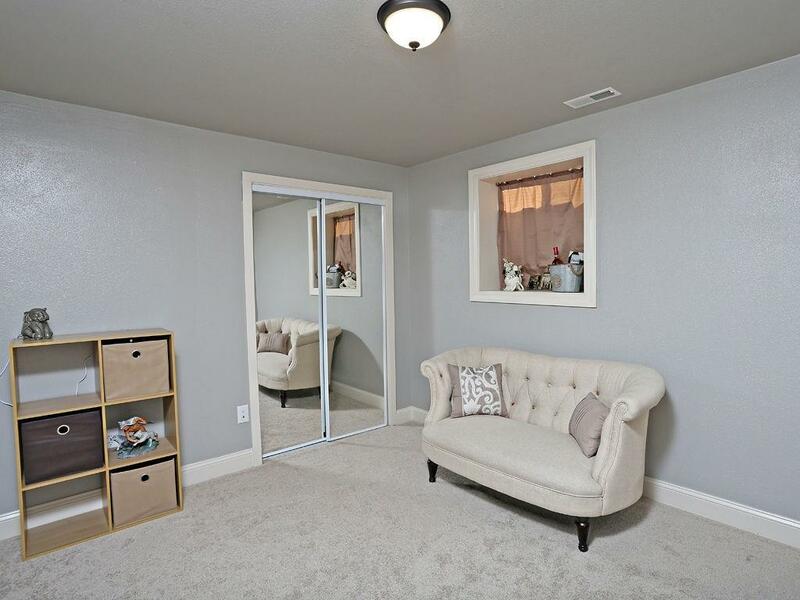 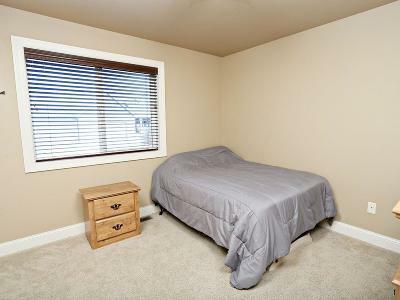 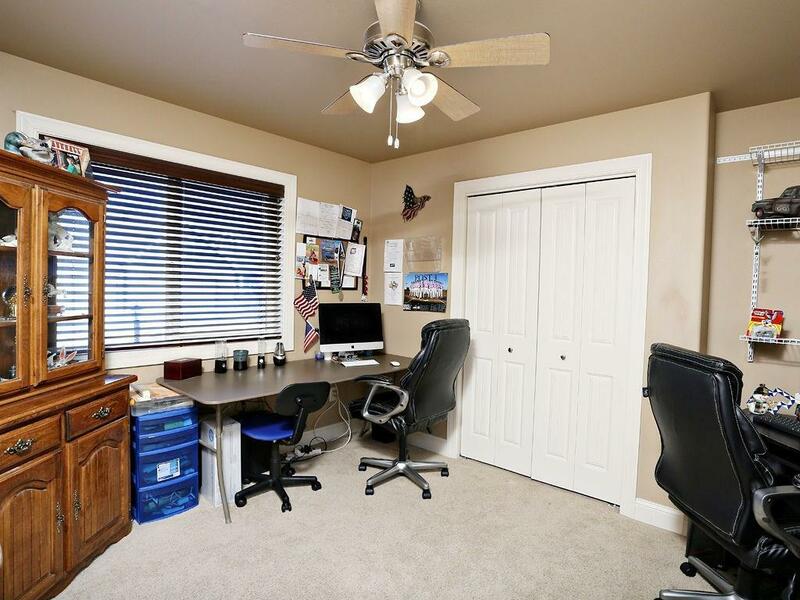 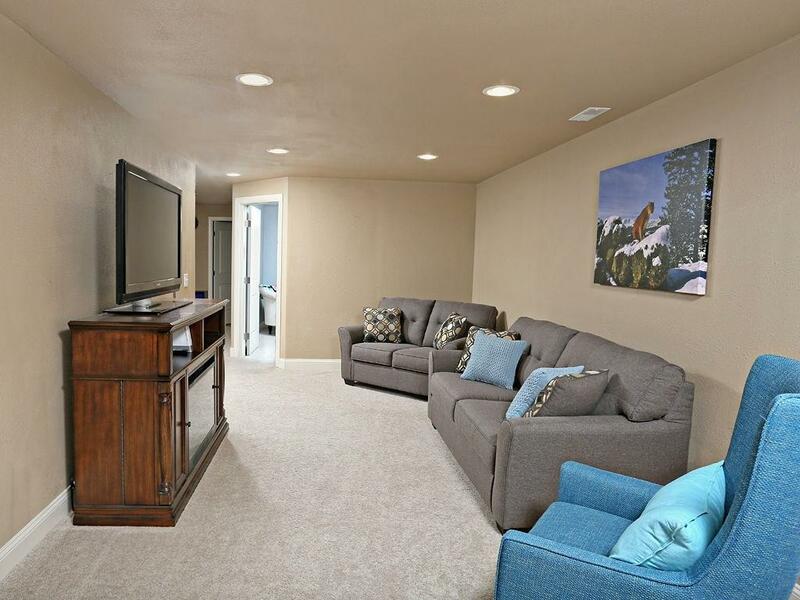 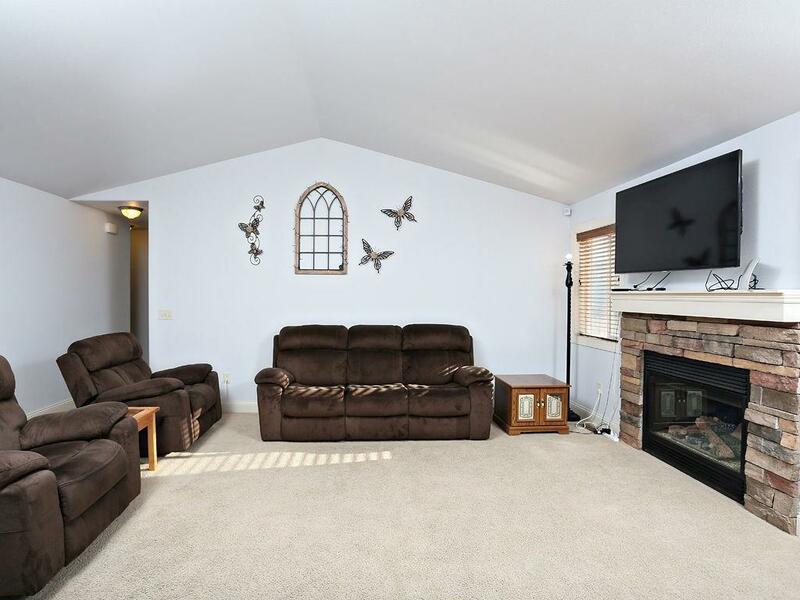 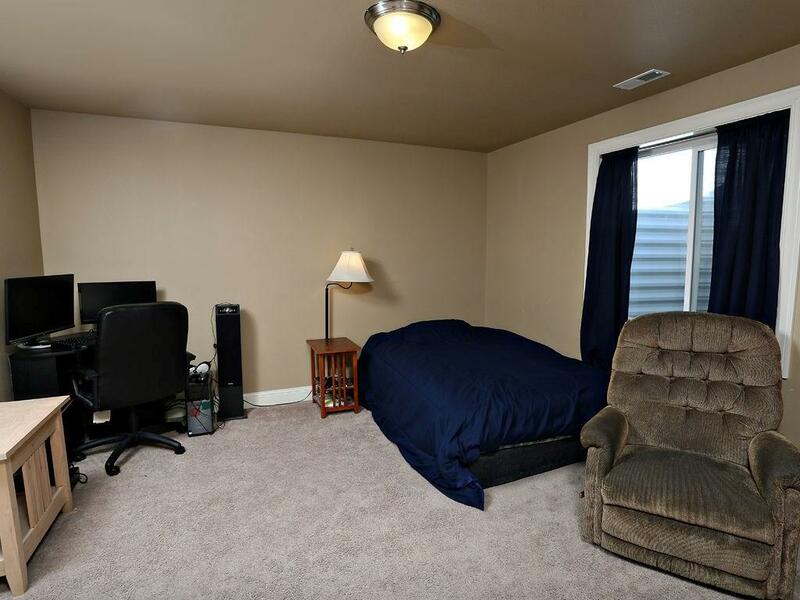 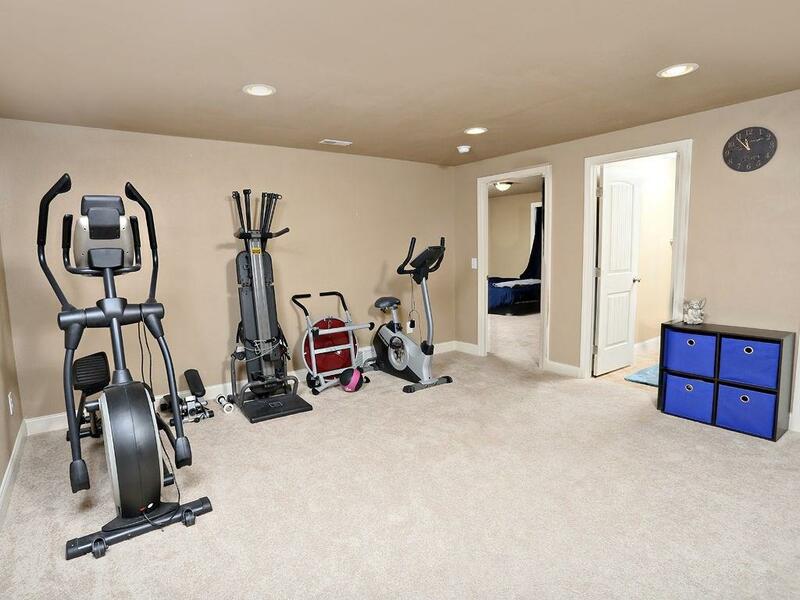 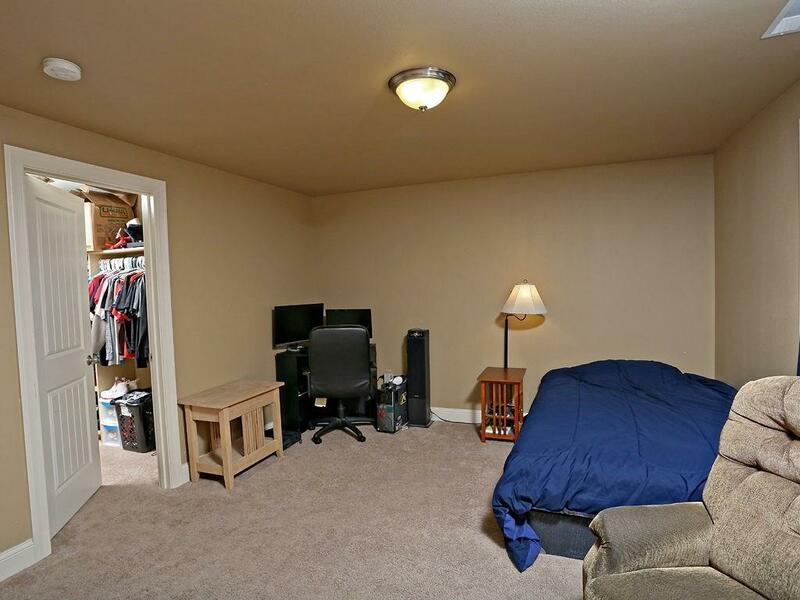 The basement offers 2 more bedrooms, full bath, large family room and another space for games, a workout room or crafts plus plenty of storage. 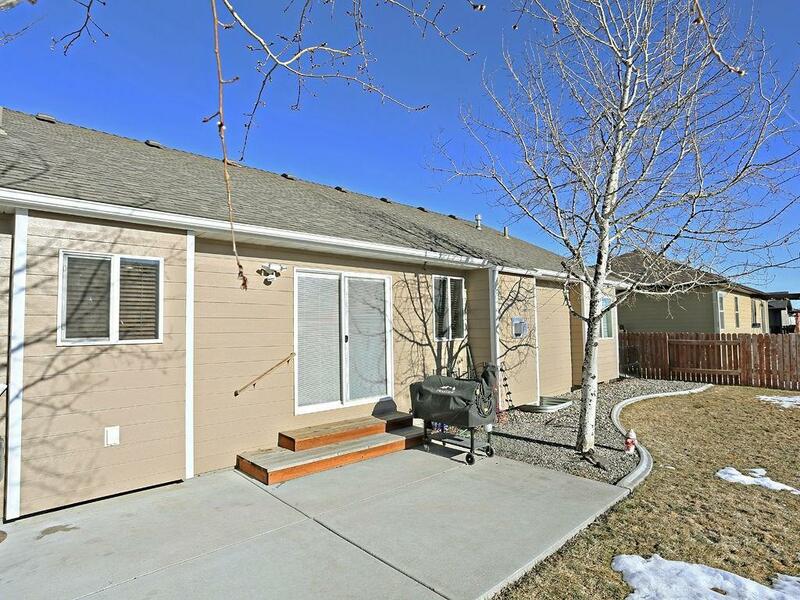 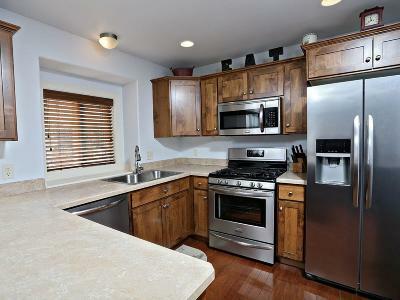 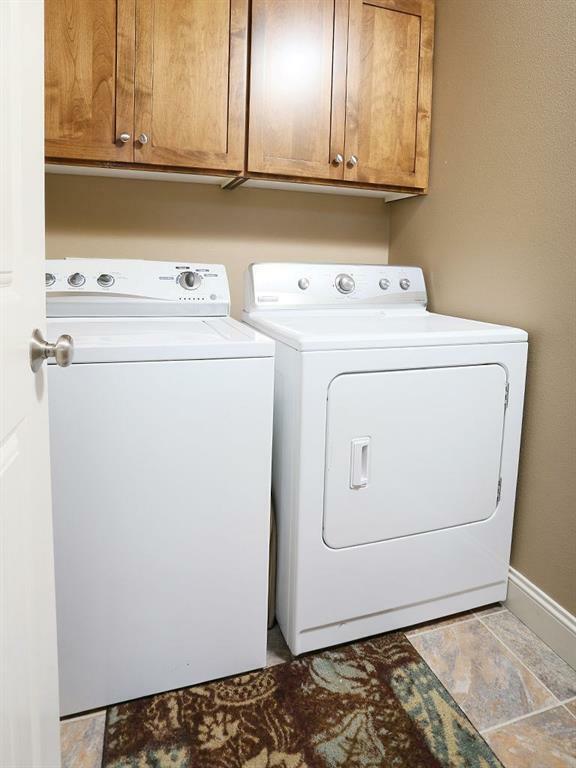 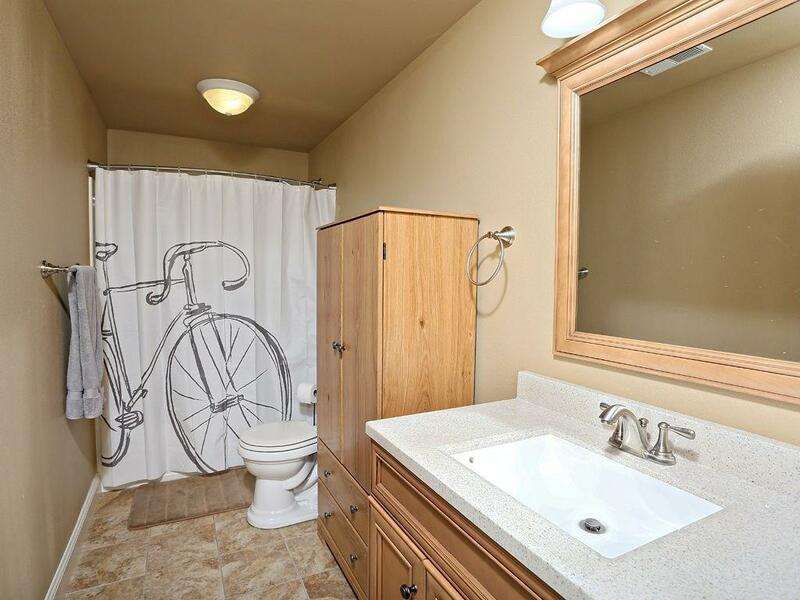 Great 2 car attached garage plus RV parking with water and electric hookups!